You will be picked up from your hotel at 8:00 AM by your English speaking guide and driver to begin your day tour in Casablanca. 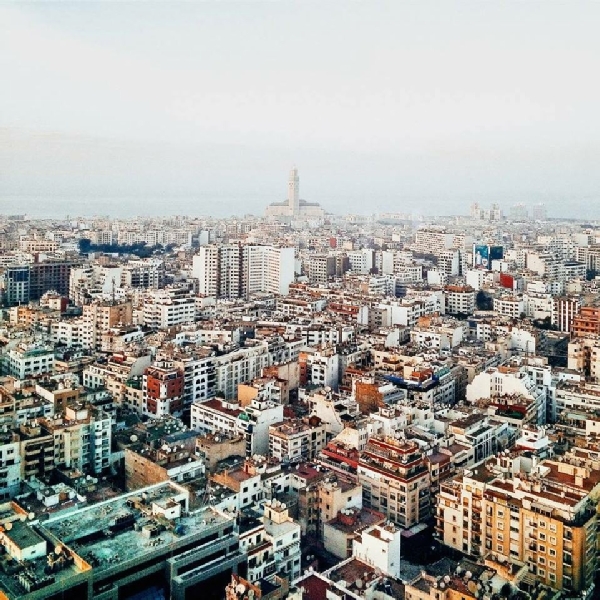 See all of the major sites in Casablanca in this half-day city tour. 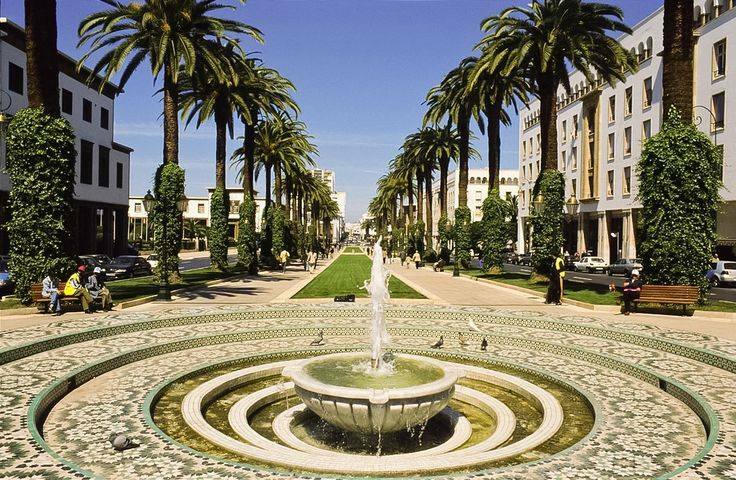 You will be able to admire the enchanting mixture of modern and traditional influences that shape the city while visiting the Central Market, the Habous District, the Royal Palace, panorama visit to Hassan II Mosque and Mohammed V Square. This 4 hour tour will have you back at your hotel by around noon so that you will have the afternoon to relax. Our English speaking guide and driver will pick you up from your hotel in Casablanca around 8:00 AM to drive to Rabat for your tour. Your guide will introduce you to the city and its history during the 1:30 hour drive from Casablanca. 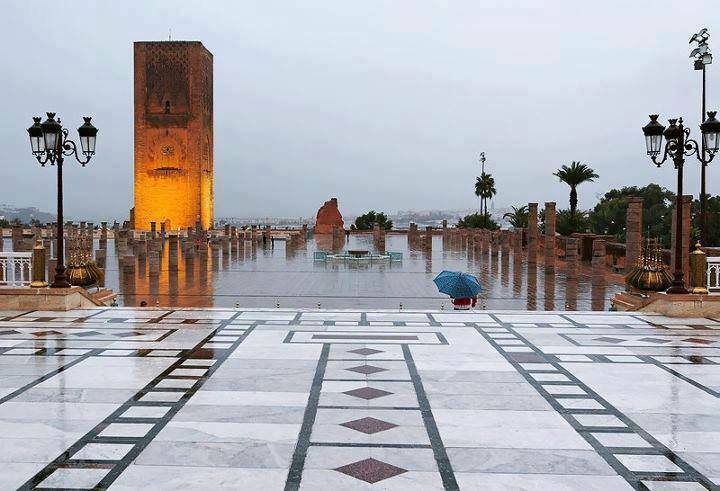 In Rabat, you will spend several hours visiting the Royal Palace, the Oudaya Garden and Kasbah, the Mohamed V Mausoleum, and the Hassan Tower. Lunch (optional) will be available at a local restaurant. Later on, you will return to Casablanca, arriving back at your hotel around 3:00 PM. 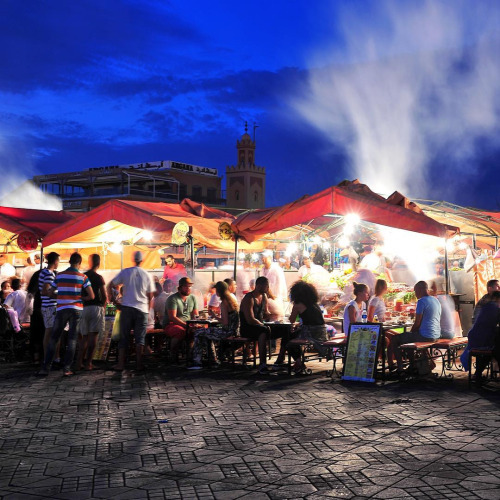 At 8:00 AM your English speaking tour guide and driver will pick you up from your hotel to begin your Marrakech tour from Casablanca. After 2:30 hours driving, you will enjoy the rest day in Marrakech. 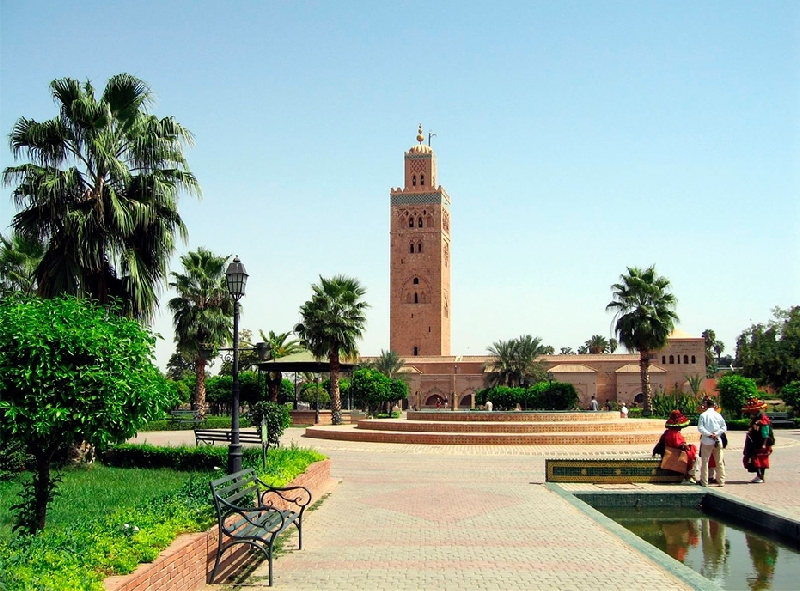 The historical sightseeing includes Menara Garden, Saadian Tombs and Bahia Palace . Lunch (optional) will be served at a local restaurant before visiting the souks and handicraft quarters in the afternoon to go shopping. End the day at the famous Djemâa El Fina before returning to Casablanca city. 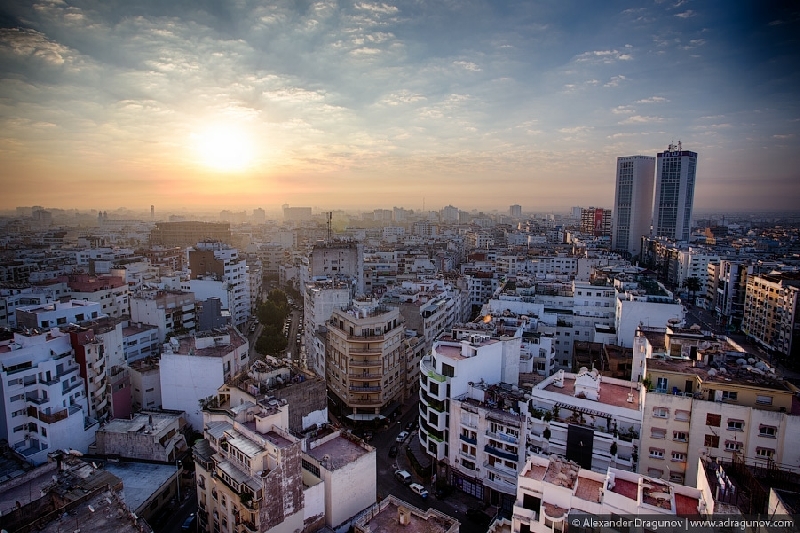 The tour will last around 10 hours, returning you to your hotel in Casablanca in the evening around 6:00 PM. 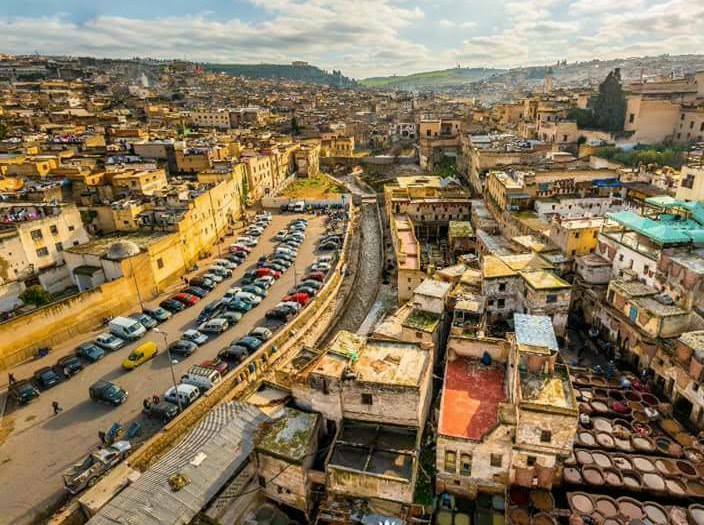 Our English speaking tour guide and driver will pick you up from your hotel in Casablanca at around 8:00 AM and drive to Fez for a full day tour of this beautiful, medieval city. 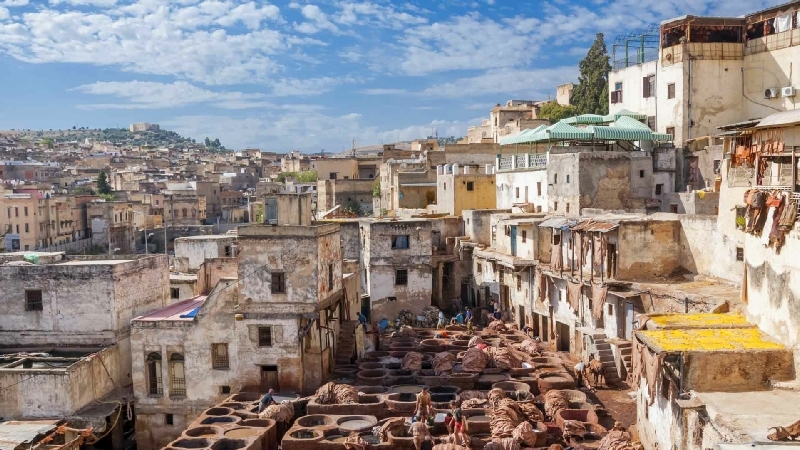 This tour will introduce you to the old part of Fez city (Medinat Al Qadima) where you will get to visit either the Attarine Madrasa or the Bou Inania Madrasa, both excellent examples of Marinid architecture from the early 14th century.